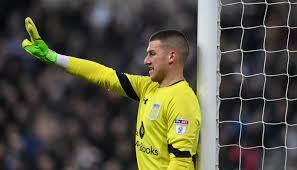 Manchester United goalkeeper Sam Johnstone says that he is becoming to come around to the notion that he will have to leave Old Trafford if he is to reach his potential. The 25-year-old has been on loan at Aston Villa this season and after a tricky start has established himself as an integral part of a team now pushing for promotion via the playoffs. After 15 years with the Red Devils, during which he failed to feature for the first team, he feels the time may have come to admit defeat and take a step backwards if he is to finally move forwards.